The S&P CoreLogic Case-Shiller Indices -- a leading measure of home prices -- posted yet another year-over-year increase in February. The National Home Price NSA Index, covering all nine U.S. census divisions, was up 5.8% on an annual basis, setting a 32-month high. The 10-City Composite jumped 5.2%, while the 20-City Composite reported a year-over-year gain of 5.9%. Seattle, Portland, and Dallas reported the highest year-over-year gains in February among the 20 cities. Seattle led the way with a 12.2% year-over-year price increase, followed by Portland with 9.7%. Dallas replaced Denver in the top three with an 8.8% increase. Fifteen cities reported greater price increases in the year ending February 2017 versus the year ending January 2017. 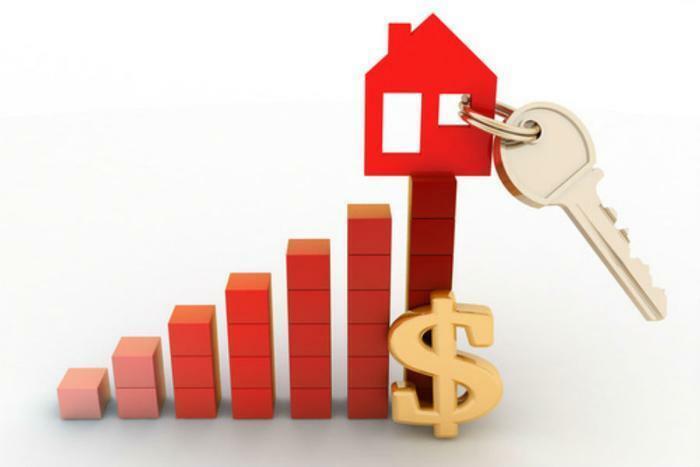 “The S&P Corelogic Case-Shiller National Home Price Index and the two composite indices accelerated since the national index set a new high four months ago,” said David M.Blitzer, Managing Director and Chairman of the Index Committee at S&P Dow Jones Indices. Before seasonal adjustment, the National Index posted a month-over-month gain of 0.2%. The 10-City Composite increase was 0.3% and the 20-City Composite posted an advance of 0.4%. After seasonal adjustment, the National Index recorded a 0.4% month-over-month increase, with the 10-City Composite up 0.6% and the 20-City Composite rising 0.7%. Sixteen of 20 cities reported increases in February before seasonal adjustment; after seasonal adjustment, 19 cities saw prices rise.